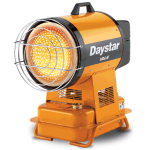 A portable diesel powered infrared heater. 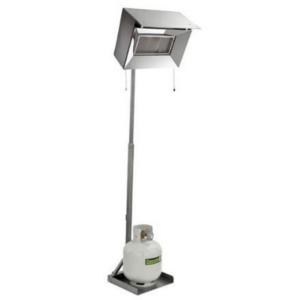 This heater is a versatile and portable infrared oil heater for commercial and industrial applications. It heats widely and comfortably due to its wide panel heating element which penetrates evenly on and into surfaces. This heater is ideal for factories or similar areas, construction sites, parties and drying paint etc. A radiant gas heater ideal for entertaining. 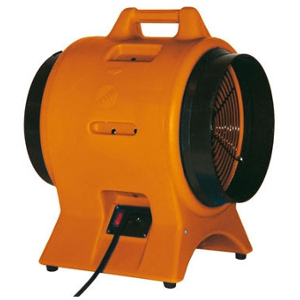 A commercial electric pedestal fan. 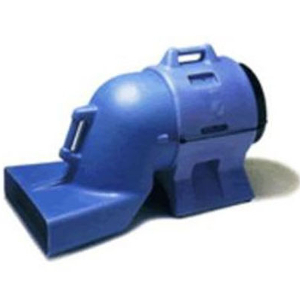 An attachment for an Extractor Fan. 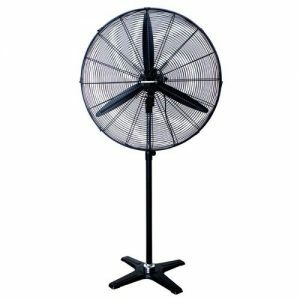 A lightweight portable electric fan.